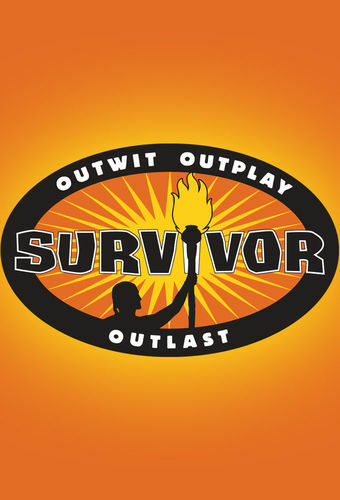 An unforgiveable betrayal forces one tribe to make a drastic move that has never been done before in Survivor history, and an electrifying Tribal Council leaves several castaways speechless. Extreme pain threatens to derail one castaway's chances of staying in the game and a conspiratorial Tribal Council once again shakes things up. Allegiances are thrown into question when one tribe member makes a bold move at tribal council. Temptation is sweet for ravenous tribe members vying for individual immunity, and rumors of a hidden immunity idol send Tikiano into a tailspin as they head into Tribal Council. Castaways oil themselves up for a wet and wild immunity challenge. While the lucky winners enjoy a picnic vacation, Tikiano's sore losers strike at the chance to powwow at camp, and feelings of alienation drive leery tribe members to seek out all of their elimination options.